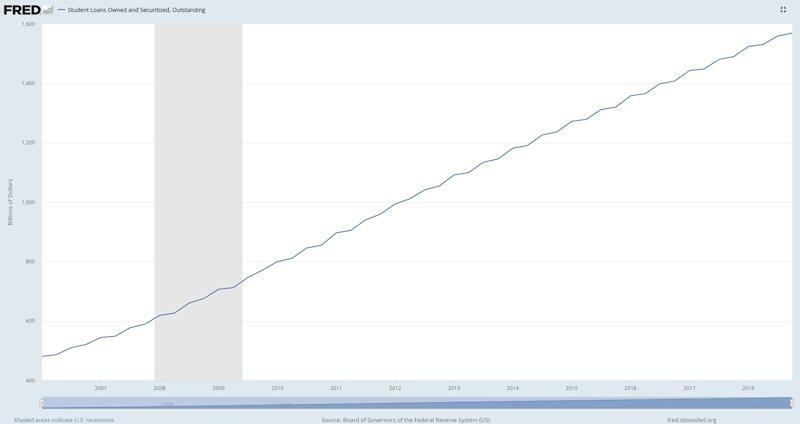 Outstanding balances have grown more than 500% since 2003, according to New York Fed data, bringing the total amount of student debt to $1.5 trillion and counting. In an interview with Yahoo Finance, former Consumer Financial Protection Bureau (CFPB) Ombudsman and current Executive Director of D.C.-based nonprofit Student Borrower Protection Center Seth Frotman explained that the ongoing crisis is a result of decades of unchecked behavior of various predatory parties and weak government regulation of the industry. “When trying to understand the student debt crisis, the most important thing to realize is that there weren't these ‘glory days’ when student lending and servicing worked well for families,” said Frotman, who resigned from the CFPB in August 2018. For the past few decades, the overwhelming majority of student loans were made by banks or private lenders that were then guaranteed by the federal government since the borrowers were students with little to no credit history. 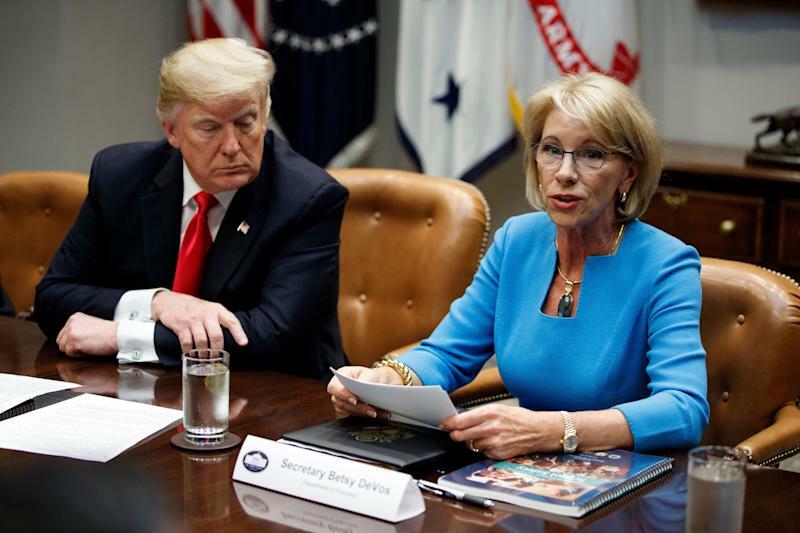 The relatively small student loan market was “considered a sleepy backwater in consumer finance,” Frotman added, so it didn’t receive much attention from regulators. 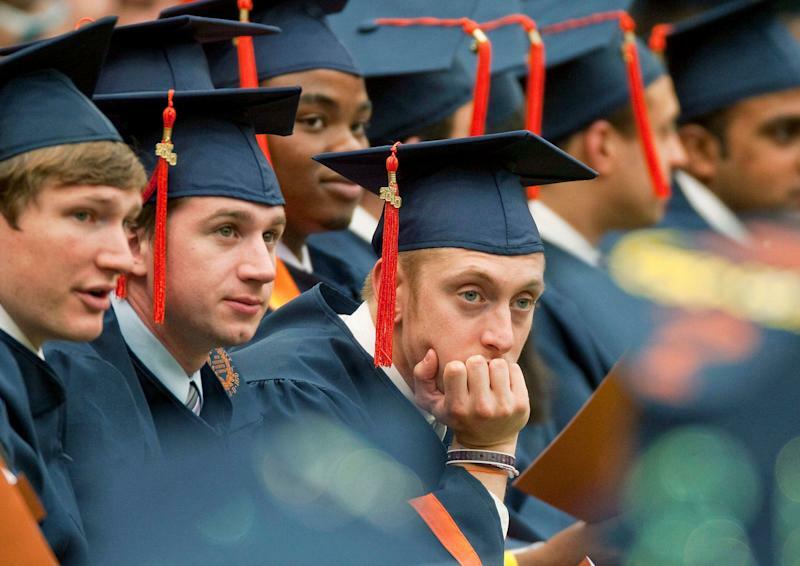 In the meantime, the cost of college began to climb — slowly at first and then exponentially. 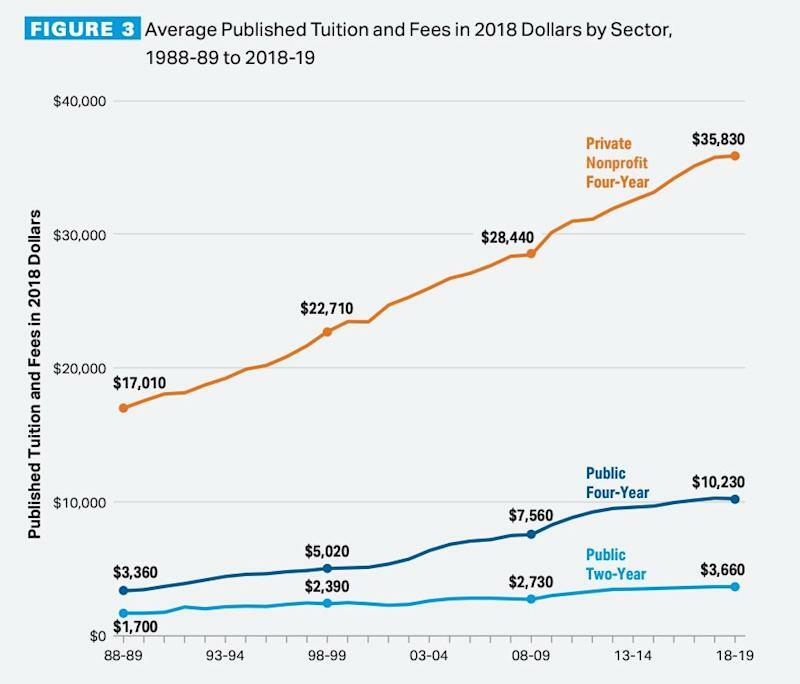 In the College Board’s Trends in College Pricing 2018 report, the average cost of tuition at a private non-profit four-year university has now reached $35,830 — more than twice of what a college student would pay in the late 1980s. To foot the bigger bill, increasingly larger loans were subsequently taken out. The student loan industry began to transform from a sleepy backwater to a thriving, profitable industry. The issue was that despite the surge in demand, the infrastructure largely remained the same — and the inherent flaws in the system were carried over. The 2008 Financial Crisis only made things worse. 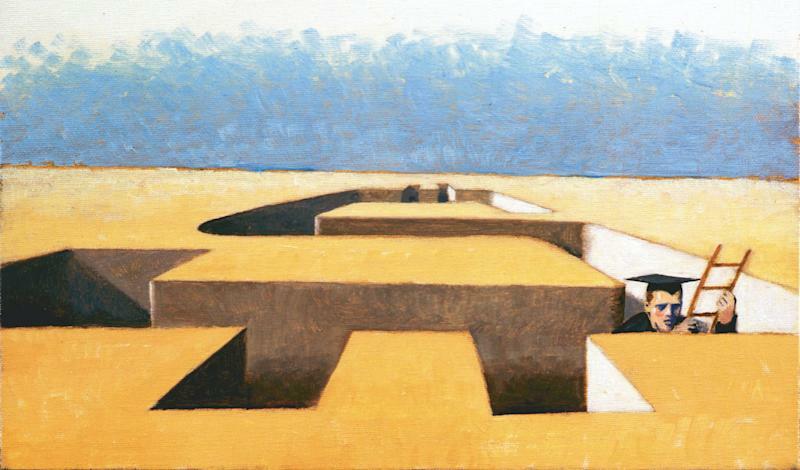 When the financial crisis hit, banks and private lenders were faced with a credit crunch with bad assets on their books. To make sure they didn’t fail, “Congress bailed out the banks' student loan arms to the tune of hundreds of billions of dollars,” Frotman explained. 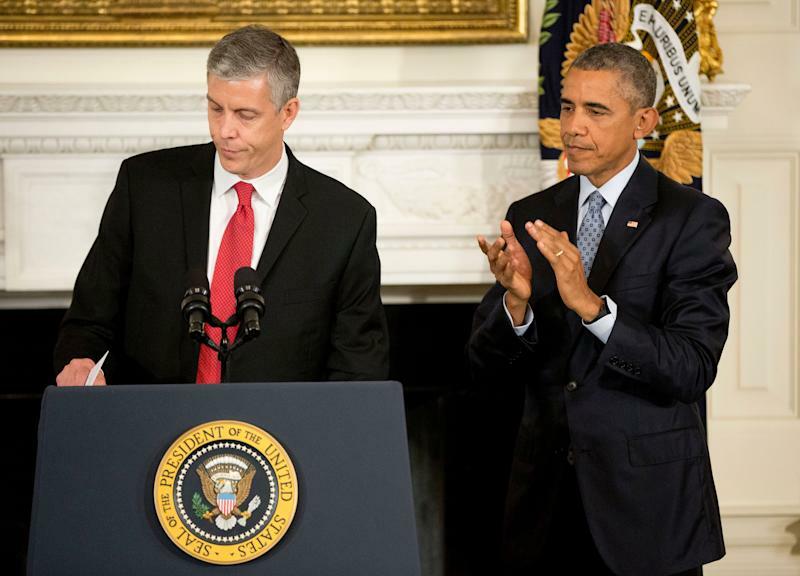 That bailout was done to “ensure students access to loans when lending in the nation's credit markets was frozen,” then-Education Secretary Arne Duncan wrote in an opinion piece in the Wall Street Journal in 2009. The government then ended up signing contracts with the same banks and loan providers that used to manage student loans — familiar names including Navient, Nelnet, Great Lakes, and FedLoan. DeVos even suggested that she would offer an exclusive contract to one company to service billions of dollars of existing student loans. But nothing much has happened thus far and given the time crunch, the agency is likely to extend existing contracts — an option confirmed by a spokesperson to the New York Times in December. The Trump administration’s inaction is possibly making the situation even worse. 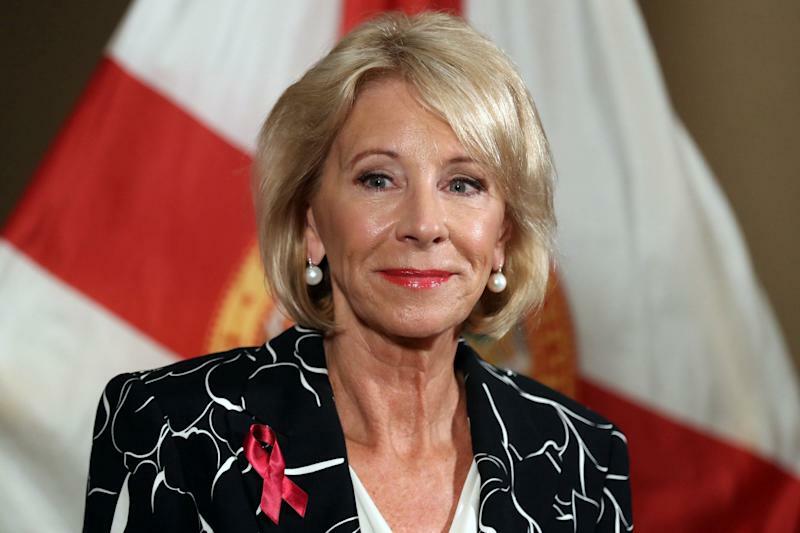 According to a report by a government watchdog published last month, the Department of Education (DoE) was found to have not held the loan providers accountable to the rules and regulations that it laid out. Some of the issues highlighted included Navient’s loan officers misdirecting people to put their loans in forbearance, which would accrue further interest and increase the total loan cost, instead of other repayment options. Another involved Great Lakes officers automatically placed delinquent accounts into forbearance. In other words, the report accused the FSA of doing a shoddy job of policing the loan servicers to make sure that they are providing decent — not deceptive — customer service for the millions of borrowers. And that number is likely to be understated, according to the New York Fed, as half of the loans included in the the published rates are deferred or in forbearance status. Most of those borrowers fall within the ages of 40 and 49, as seen in the graph below. 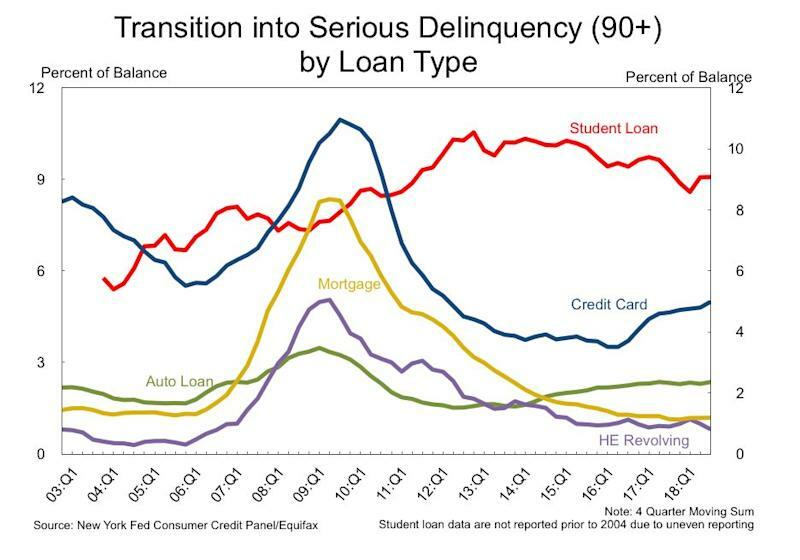 This group, according to the NY Fed’s data, has the worst delinquency rates as compared to other demographics. The outlook for the future is correspondingly bleak. A Brookings report from last year estimated that by 2023 almost 40% of borrowers are likely to default. 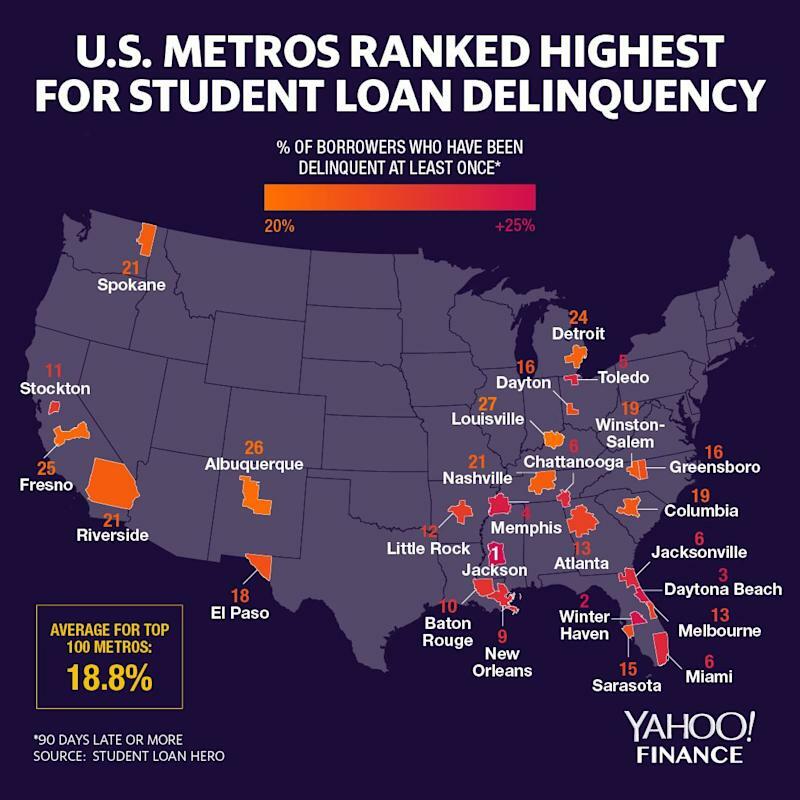 Student Loan Hero also analyzed delinquencies across the U.S. and found that most of the deeply delinquent loans are concentrated in the South. And as a result of the student debt crisis, millennial borrowers are increasingly putting off big milestones like starting a family, buying a house, and planning for retirement because of the burden, according to survey by Bankrate. Others argue that while the situation is bad, student loan debt isn’t going to topple the economy or cause the next recession. 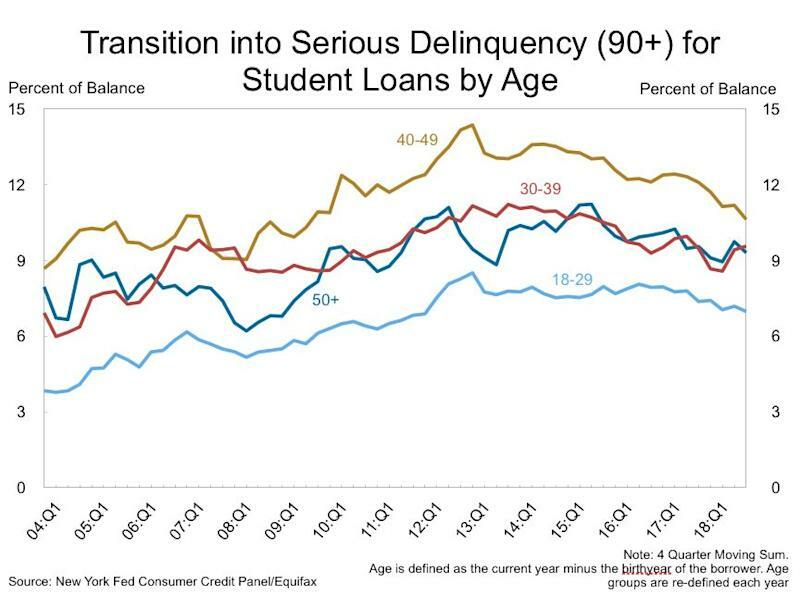 At the same time, Zandi agreed with Dimon that student loan debt is “corrosive on economic growth” — because debt was weighing on millennials’ capacity to do things that would help stimulate the economy. Frotman, for his part, feels a greater sense of urgency.